While there are a lot of diets and foods that focus on physical and gut health, here’s a diet that helps with brain health! The MIND diet – which stands for Mediterranean-DASH Intervention for Neurodegenerative Delay – is the ideal way to maintain brain function. What does the MIND diet do? It prevents the onset of cognitive and neurological diseases like Alzheimer’s, Parkinson’s and so on. The diet was developed by nutritional epidemiologist Martha Clare Morris at the Rush Medical University Centre. In addition to brain health, the MIND diet also has added benefits of boosting metabolism and weight loss, decreasing bad cholesterol levels, and keeping cardiovascular diseases at bay. What does one eat on the MIND diet? The MIND diet is a mix of the Mediterranean and DASH diets, taking the best of what they both have to offer. The idea is to consume foods like leafy green vegetables, fresh fruits and berries of all kinds, lentils and legumes, beans, nuts, seeds, whole and unrefined grains, fresh herbs, fish, poultry and lean meat, olive oil and red wine. It suggests the elimination of foods that are high in fat – so deep-fried food, butter and even cheeses are out. Red meat and sugar are other no-nos. 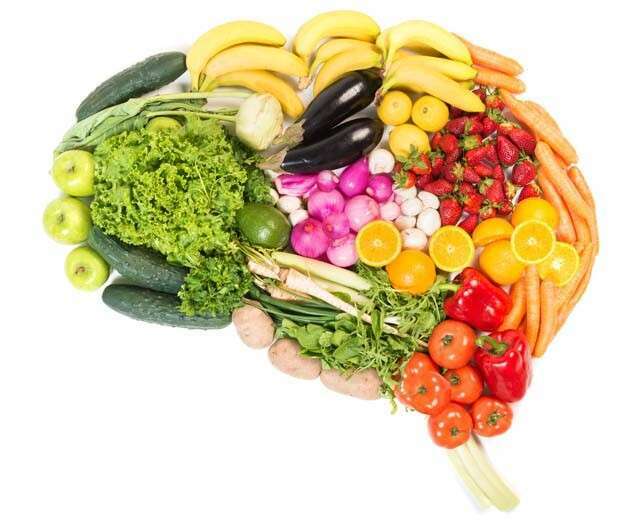 The MIND diet is ideal to keep brain and body functions in check, and can be followed given there are no drastic dietary restrictions. However, as with all new diets, check with your doctor before following it.